T1-11 is a type of siding made of plywood, meaning it’s a material made from thin sheets of wood veneer. These are glued together to give you the look you see. It also means that this is an engineered type of wood. What Nails Should You Use For T1-11 Siding? While originally being developed as a temporary solution before intended to be replaced or having siding added on top of it, some homeowners report having left it as their main siding for 30 years. The material was especially popular from the 60’s through the 80’s, while a lot of other materials have now entered the market place and become much more popular, including vinyl siding, aluminum siding and others. These materials offer benefits not available to T1-11. Despite its declining popularity, it’s still a material that you’re able to go out and buy today. The types of tree that commonly go into the production of T1-11 include southern yellow pine and Douglas fir, with the first one being a very affordable option. It’s also commonly made with vertical grooves and to increase its strength, the ends are lapped. In the pursuit of the answer to the question of what T1-11 siding is, is that it’s an engineered wood siding product that can help add protection to your structure and given its natural characteristics is often used on sheds and barns. While not originally intended as the main siding material, it does require maintenance the same way other types of wood siding will. What that includes is painting or staining to keep the material protected. 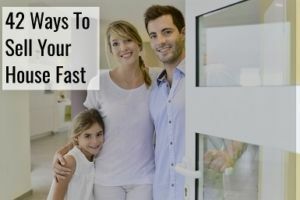 Stains usually need to be renewed every 3-5 years, while a good paint job will last longer, meaning as much as 15 years while 10 is probably more common. 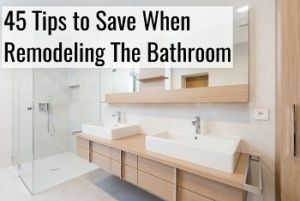 You should also make sure that trim and flashing are helping protect the material. As with any other type of wood, exposure to water will make it deteriorate faster which is what the protection helps against. Joints and edges are always the tricky parts when it comes to house siding because of their difficulty in being protected, and it’s recommended that these parts of the material are painted and treated before the material is installed. There are two main grades when it comes to T1-11, being OSB or plywood, with the latter being the better quality but also the more expensive product. OSB stands for oriented stand board and is basically just glued-together chips of wood pressed into the desired panels. These are some of the problems you will likely end up running into with OSB. 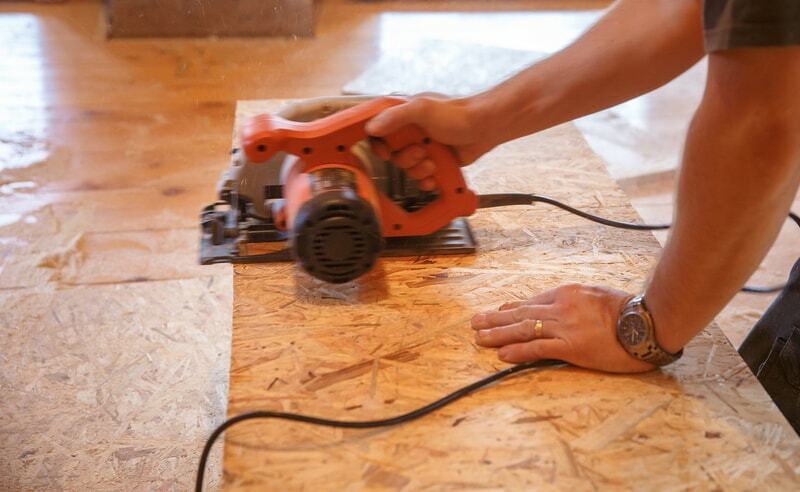 OSB’s lower quality means that it becomes very vulnerable to moisture. Over time, delamination, edge checking and buckling are likely to happen as the glue slowly gives up. Wood siding will expand and contract in changing weather conditions, and when installed tightly, no room is allowed for these patterns, causing the buckling. When the material starts buckling, this allows for moisture and water leaks to become problematic. The moisture is devastating to the glue and the edge checking is bound to happen. For durability, plywood is definitely preferred over OSB with better options related to finishing and better durability too. Both types serve the same function with one simply being the superior durability material. 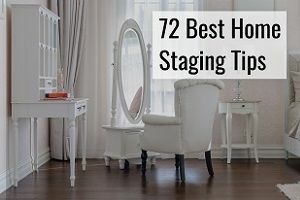 The pressed wood flakes, strands and other materials that go into the production are simply more prone to water damage and will start rotting when that happens. One of the main selling points of wood siding is its ability to be stained. 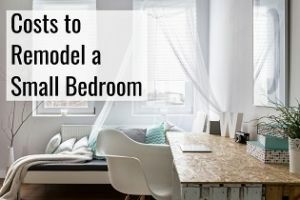 While that’s possible with plywood, OSB doesn’t allow it, meaning you will have to prime and paint it whereby it loses a lot of its initial appeal. There might be reasons why it makes sense for you to go with OSB, like if you simply need very basic protection and you do not believe the solution will be needed longer than for a couple of years, but by choosing the higher grade material, you’re buying the option to have it installed for longer while still protecting your property. When you choose the right material, you should be sure that it says it’s exterior grade, meaning it is made in order to better be able to withstand the elements and that wetting and drying won’t soon become an issue with good protective measures. Often seen as a substitute for solid wood, there are certain pros and cons when using plywood relative to other options that we will walk you through here, which is why it’s also used to create T1-11 siding. The plywood that you’ll be able to buy today is also of significantly higher quality than the one available when the material was first developed. Many construction contractors use it for a variety of purposes when they’re building a home. 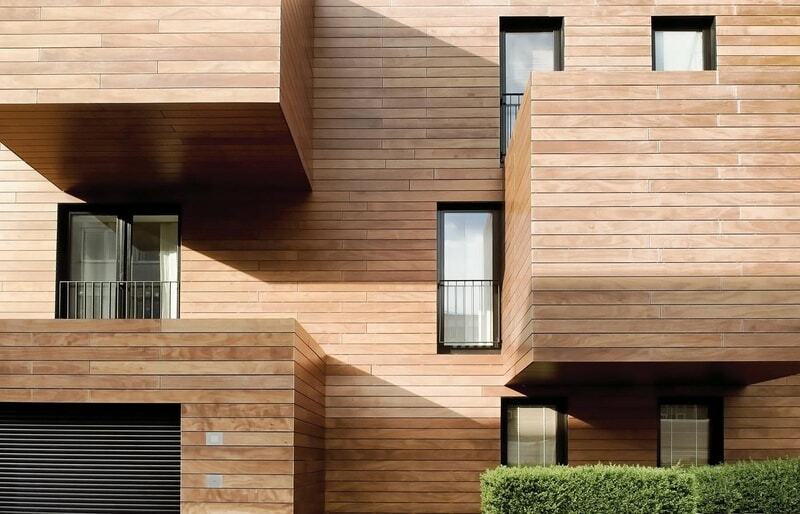 The mentioned benefits are not limited to T1-11 or siding, but more commonly advantages with plywood use in general. Plywood can look great – as the main outer layer is in fact what you will be looking at, plywood can look great. T1-11 has a traditional look to it so if you like the look of it, great. If not, your best bet is to go ahead and choose a different type of material. Lighter than solid wood – one of the advantages that this material has relative to solid wood is the weight, which also makes it easier to install for DIYers. 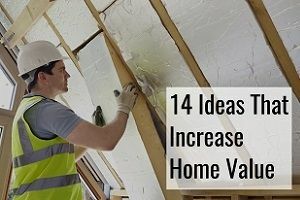 Their big boards are convenient for an easy installation – since the boards come in big sizes, the installation will end up being easier than if you were installing many and smaller wooden shingles, for instance. Solid wood tends to split along the grain – plywood doesn’t split as easily as solid wood does, and that’s an advantage since putting nails through wooden siding can cause splits. Well, with T1-11 that’s less likely to happen. This is caused by its cross-layered structure. Plywood siding is great for curved surfaces – if your home naturally curves, plywood can be a great alternative as it can be made to accommodate for that in a way that is difficult to do with solid wood. Easy transportation and low cost – its weight and manufacturing means it’s both easy to transport and is very cheap too. Eco-friendly – going green is becoming more and more important to consumers. With plywood, you’re helping that since your choice is very green. Plywood is stronger than Medium Density Fiberboard (MDF) – while MDF also looks like wood, plywood is better in terms of strength. Several thicknesses available to best suit your needs – depending on your needs, you can get the T1-11 thickness that best suits your needs. Plywood accepts stain and paint relatively well – some other materials may not be quite as good in terms of accepting the paint or stain that you’re trying to add to it, but plywood will do that extremely well in comparison. 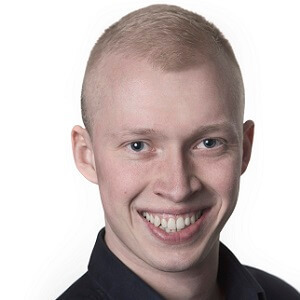 Resists shrinking and cracking pretty well – the material is pretty good in terms of dealing with some of the issues that are otherwise likely to be problems for other wood materials. Plywood isn’t without cons and to better understand your options, we encourage you to also get a better understanding of these. 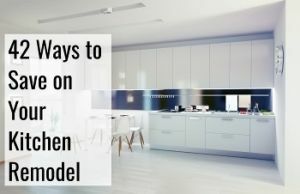 MDF is cheaper – if you’re comparing plywood to either MDF or OSB, you will notice that plywood is a more expensive option, although still very affordable. Cutting it is not easy – while we mentioned that it is relatively easy to install, an aspect that isn’t easy is the associated cutting process. VOC’s are an issue – volatile organic compound or VOC’s is a problem with plywood and that can be irritating to you and is something that some homeowners take great measure to help avoid. Finding out the type of wood involved can be hard – the type of wood veneer used in the process may not be too easy if you’re not a pro, and it doesn’t say where you’re buying it from. A home improvement store should know but it’s otherwise difficult to tell simply from looking at it. 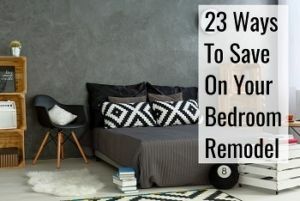 Can get infected by termites – termites love wood products and plywood is no different, so if you live in an area where termites is a big issue, be aware of this. It doesn’t work equally well in all types of environments – while the higher grade materials are better in terms of being moisture-resistant, there are other types of material that are still better options in climates that have a lot of moisture, such as premium vinyl siding. 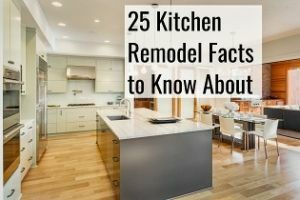 Improperly installed wooden materials will deteriorate a lot faster than properly installed ones, and while you may get away with doing a DIY installation on a barn or shed, installing it on a house should be done by professional siding contractors so that you’re sure it’s done as well as possible. 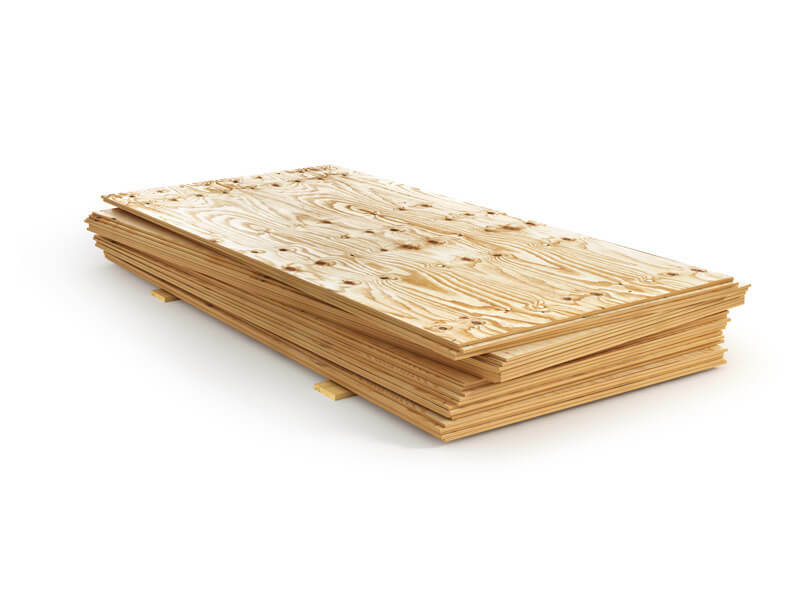 When you’re buying T1-11 or plywood in general, the thickness is generally ranging from 3/16 to 3/4 of an inch. There are certain dimensions that are more standard than others, and a typical plywood panel usually has an odd number of plies. The size of plywood is generally 4 feet wide by 8 feet in length. The material can be made from both softwoods and hardwoods, although pine and fir are the most common types. The type of wood will also greatly impact the quality, durability and price of the material, as well as the grade. As an economical siding option for sheds and more, some homeowners choose to go about the installation themselves, although improperly installed siding will greatly impact the insulating properties, which is why the general recommendation is always to make use of professional installers, especially on your main building or the house, where the HVAC unit may be running pretty much continuously. 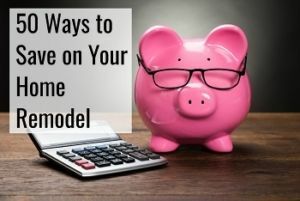 You will simply be throwing away money on heating and cooling if not done correctly there. 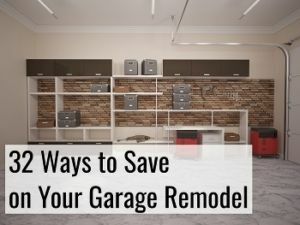 Here’s a good article on installing the material and below is a video with tips and tricks that you should be aware of. We also found a good resource on dealing with windows when you’re installing T1-11. Installing windows and their respective problems with siding is a common challenge faced by DIY people. T1-11 comes available in a range of different dimensions although 4×8 feet is the most common option. Another common length is 10 feet in length. The texture available also ranges from smooth to rough with a textured option in the middle of the two. Your choice of texture is determined by the look that you wish to have too. You should also be aware that the dimensions may be 1/16 to 1/8 of an inch smaller than the sizes that are specified. T1-11 is an extremely cheap type of siding if you simply choose to look at the cost of material. You can get Plytanium 4×8 feet panels for as little as $23, although it will also cost some money to get a pro to install it if you’re not going to be doing it yourself. The type of nail you use isn’t completely irrelevant. Nails provide an important function of securing the material to whatever surface it is being secured to which is why you need nails that are able to deal with the exterior conditions that you will be exposing it to. Without the use of good fasteners, in this case the nails used for the T1-11 siding, the material is prone to getting lose, allowing air leaks to arise and cause the range of problems that moisture inside the material could be providing to your structure. Moisture could also become a problem for the construction framing causing rot and deterioration in it. The nails therefore need to be resistant to corrosion as well as strong enough to hold the material in place. Your building is fighting against wind, water, moisture and sun every day and it deserves the right nails to keep it durable. 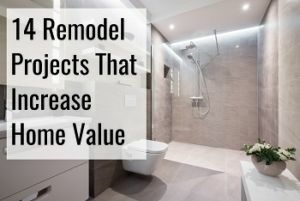 It’s always a good idea to check what the recommendations are from the manufacturer, if you’re able to do that, since they’ll best know what to use and how to best fasten it, as well as making sure that you live up to the local building codes, which are more strict in some areas than others. There are some nails that are more commonly used than others, though. It could be that it is not the actual T1-11 material that is the reason why it seems to be deteriorating but that improper fasteners led to poor installation and the material therefore became loose and unstable relatively quickly. When you’re putting up exterior facades such as siding and roofing, corrosion-resistant fasteners are required. Nails are typically undergoing hot-dipping galvanization treatment to become corrosion-resistant. Electro-galvanization is also a popular treatment for the nails. The former treatment will be providing more protection than electro-galvanization. Another option is stainless steel nails but they are often not used because of their price tag, which can become a show-stopper even if it’s a better solution to go with. Siding nails are a great option to limit the amount of splitting that might happen during the installation of T1-11. For thicker material, the size of the nails is usually 8d, while thinner material will only require smaller nails. Since you’re basically trying to make sure that the material stays in place, it’s also a good idea to consider specialty siding nails like spiral-shank or ring-shank ones. The grooves in the nails will make sure they’re able to provide more power to hold everything in place. You can also get nails that are matched to the material in terms of their color. If you’re after the look of T1-11 cedar but wish to get something with less maintenance, the Allura 8″ grove option is a great one. Fiber cement is generally a great option when you’re trying to mimic wood but without the maintenance of traditional wood. While plywood may be a good option for some cases, it’s definitely not the ideal type of siding for all occasions and there are other options that you can also consider. T1-11 is also not available in all the different styles that you may desire, that other types of wood may be turned into. Pine doesn’t necessarily need to be used as plywood, it can also be used more like traditional siding. It’s a very popular type of wood with white pine being the material used for siding. Yellow pine traditionally rejects paint to a much higher extent which makes it less obvious as the main material for siding, although it is rather used for the framing. Because it doesn’t repel insects very well, it needs to be stained or painted in accordance with the manufacturer’s recommendations. Also a pine tree member and popular on the East Coast. 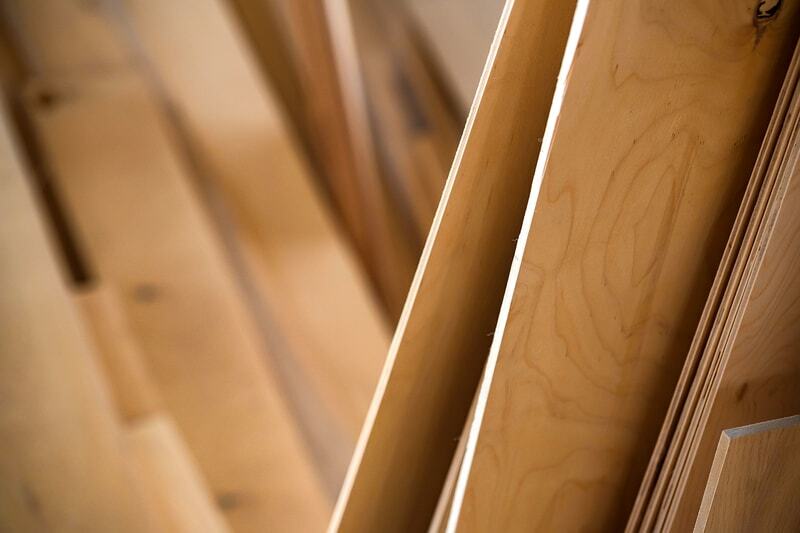 Planks can often be found longer with spruce than with traditional white pine. In terms of insect-resistance, it requires a lot of maintenance too. The grade also affects the price. Also commonly used for plywood, it is available as traditional siding too. It’s a softwood too, meaning it’s more prone to insect-damage, with long boards available. Because it’s a softwood, it’s easier to cut into tongue and groove and other slightly more difficult sawing options. It can be either stained or painted. The better the quality of the lumber, the less warping is likely to happen. Being a softwood, it’s less ideal in areas with lots of moisture. It’s harder than traditional types of softwood, making it more insect-resistant. It has either a red or white woodgrain. The grade will largely impact the overall cost of material. Given its durability and its ability to retain stain and paint, cedar is one of the more popular wood siding options. Other types of wood also shrinks and expands more than this type when the weather changes. This expansion and contraction traditionally leads to a lot of the warping, meaning there will be less of that when going with redwood. When you want something that won’t having you call the exterminator any time soon, redwood is a popular option since it’s more insect-proof. 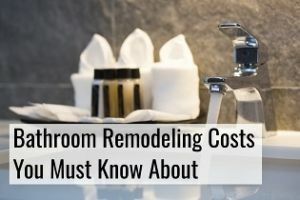 It requires less maintenance and is less likely to rot, but it also does come with a higher price tag than some other types of wood. A type of hardwood that will give your home a unique feel. A lot of the planks may in fact be salvaged from old buildings, meaning this recycling also helps make it a more green option to choose. Even if it is very dense, it is surprisingly light. 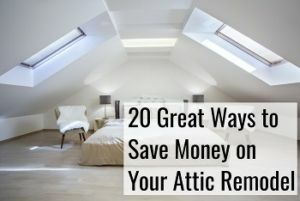 Although beautiful, by no means will it be the cheaper option that you could choose for your home. Split logs – a popular wooden look which can be made from other types of wood as well as fiber cement. Shingles and shakes – Plywood is installed in big panels, not as shingles and shakes. 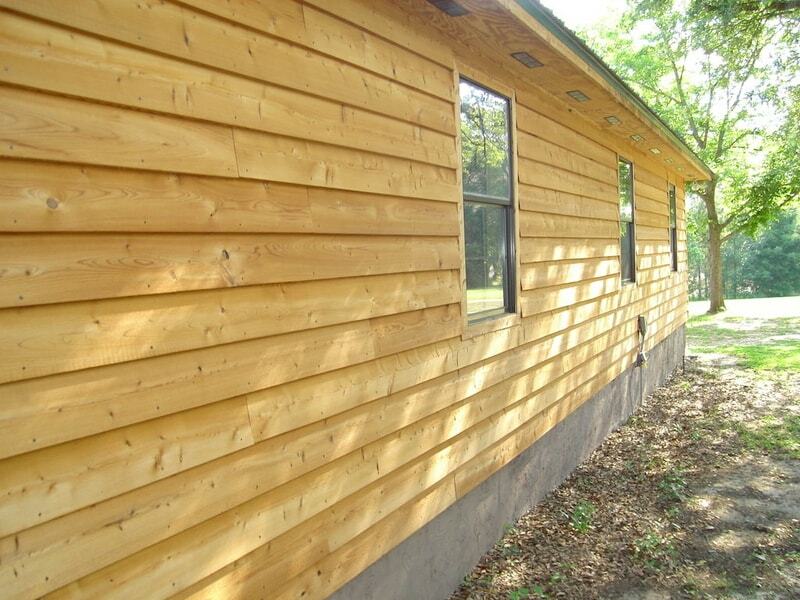 Lap siding – this is a very traditional look in which the different parts overlap. With plywood being made in 4×8 and 4×10 panels, lap siding will also need to be done with a different type of material. Plywood does have its uses, especially on barns and sheds, but it’s important to know about its limitations. Especially if the siding you’re planning on having installed is supposed to go on the main structure. 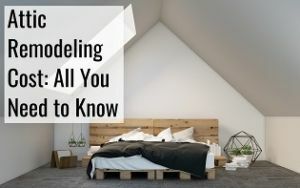 It’s also important to know about the limitations, and make sure that you don’t accidentally end up telling the contractor to install OSB on your home.